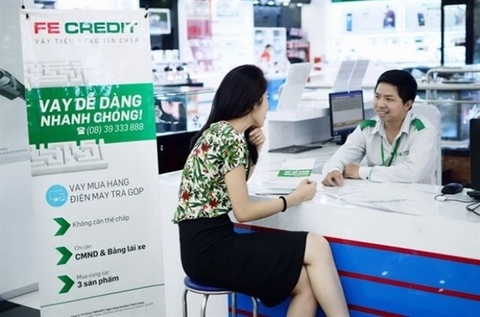 The handling of bad debt among credit institutions would be audited this year in order to formulate recommendations for effectively implementing a National Assembly resolution, according to the State Audit Office of Viet Nam (SAV). 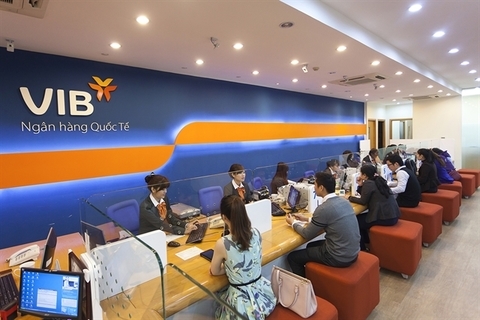 Under the SAV’s plan, the process would be carried out at the State Bank of Viet Nam, the Viet Nam Bank for Industry and Trade (Vietinbank), the Bank for Investment and Development of Viet Nam (BIDV), the Viet Nam Asset Management Corporation and 18 other credit institutions. 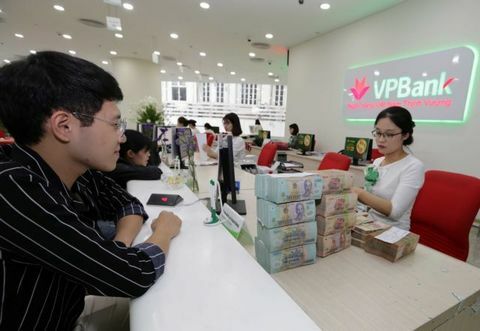 They include ABBank, ACB, BacABank, CBBank, Eximbank, GPBank, HDBank, NamABank, OCB, Sacombank, SeABank, SHB, Techcombank, VietCapitalBank, VIB, VietABank, VietBank and VPBank. 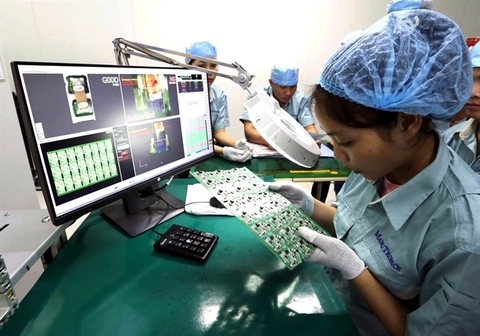 The auditing would focus on evaluating the results of resolving bad debts and identifying difficulties as well as violations to recommend measures for improvements, the SAV said. 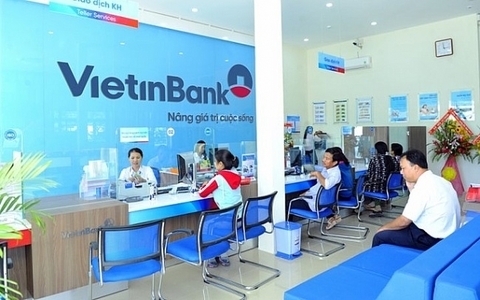 State Bank of Viet Nam’s statistics showed that from August 15, 2017 to June 30, 2016, credit institutions handled a total of VND138.29 trillion (US45.8 billion) in bad debt identified under Resolution 42/2017/QH14. Bad debts at Agribank, BIDV, Vietinbank, ACB, Techcombank and Sacombank accouted for 52.78 per cent of the system’s total bad debts. 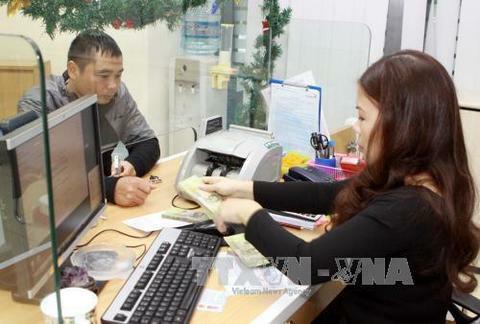 These six credit institutions handled a total sum of VND77.6 trillion in the period. 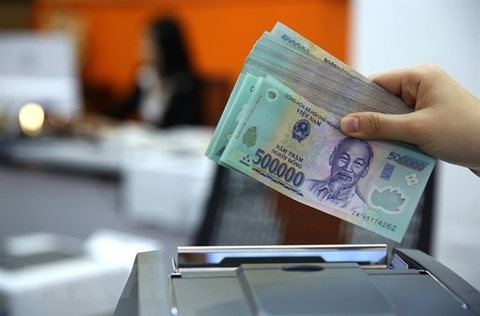 A report by the central bank also revealed that as of the end of December, a total of VND183 trillion was handled, more than 32 per cent of the bad debt identified under the Resolution. According to the SAV, the implementation of the Resolution still faced a number of difficulties, such as handling mortgaged assets, tax payments from asset transfers, and refunds of mortgaged assets used as evidence in criminal cases. The classification of bad debts also had problems. Resolution 42/2017/QH14 was passed on June 21, 2017 at the third meeting of the 14th National Assembly. It came into force on August 15, 2017 and will be in place for five years.